I present D.I.V.A. as a new way of looking at and dealing with your life. Below, you will find out what each letter represents. D iscover your God-given talents and natural abilities. Take inventory and list those things that you are good at or have an interest in pursuing. Whatever it is—no matter how great or small—don’t take it for granted because it is most likely tied to your destiny and purpose in life. Always remember that a person’s gifts will make room for them and bring them before great people (Proverbs 18:16). I nvest in yourself. In order to develop your talents you must invest in yourself on a continual basis. You must hone your skills by taking classes, educating yourself, and growing in your craft. Did you know that God wants a return on his investment of talents and gifts He’s given you as illustrated in the Parable of the Talents (Matthew 25:14-29)? God gave all of his servants talents that he expected them to multiply. Every servant except the one who was only given one talent multiplied their talents and were rewarded. When the one servant who didn’t multiply his talent was asked why he didn’t, he simply replied that he buried the talent in the ground because he was afraid to use it, to multiply it. As a result of his actions, he was punished for not giving God a return on His investment. Don’t be like this servant who allowed fear to stop him from fulfilling his purpose. V alue yourself. 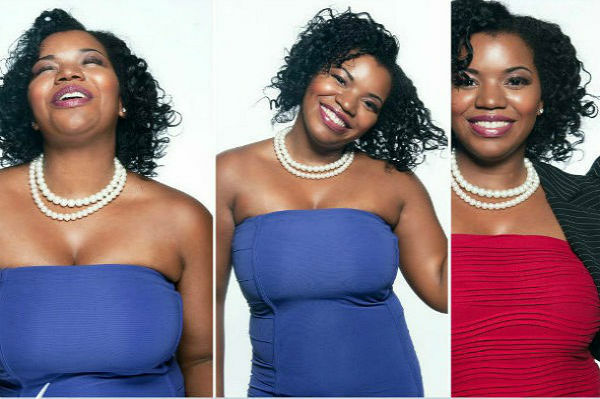 In order for you to value yourself properly, you must see yourself the way God sees you. Did you know that God believes you are more than a conqueror (Romans 8:37)? Did you that God has not given you a spirit of fear (2Timothy 1:7); therefore, you don’t have to be afraid to pursue your goals and dreams. Did you know that God thinks you are the light of the world (Matthew 5:14-16) and that He wants the whole world to know? Did you know that God has promised you a future and a hope (Jeremiah 29:11)? Did you know that God felt that way about you? When you look at things from His perspective, you see how valuable and special you really are. A ppreciate yourself and your life experiences. You appreciate yourself by always being grateful (Psalm 150). Most of the things people try to acquire in life depreciate in value as soon as they purchase them—as soon as they drive them off the car lot. But things that appreciate grow in value over time. When you learn how to see the beauty and good in all things, you’ll start appreciating life more and you’ll grow into a beautiful person as a result. Are you tired of living for others and not living for you? Are you ready to rebuild your life and start over again—you know it’s never too late. Are you ready to wipe the dust off of your dreams and pursue them again, but you need a little help? If so, join the hundreds of women who are starting over, finding themselves, and loving the person they see in the mirror. 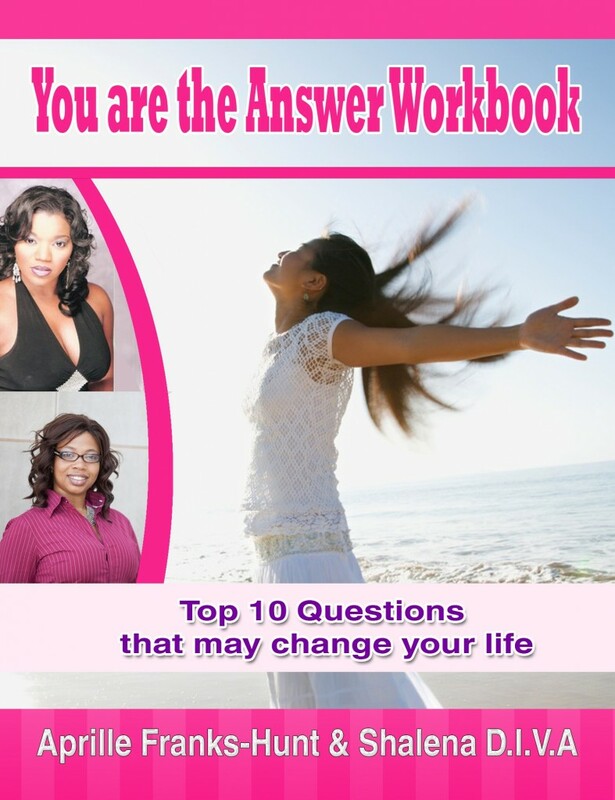 I invite you to download a free copy of a workbook I co-authored with Aprille Franks-Hunt called “You are the Answer.” You will answer a series of questions that will help you become clear on who you are and what you want in your life. CLICK HERE TO GET YOUR FREE COPY.